The weekend is here, yet I’m still here. =( LOL. 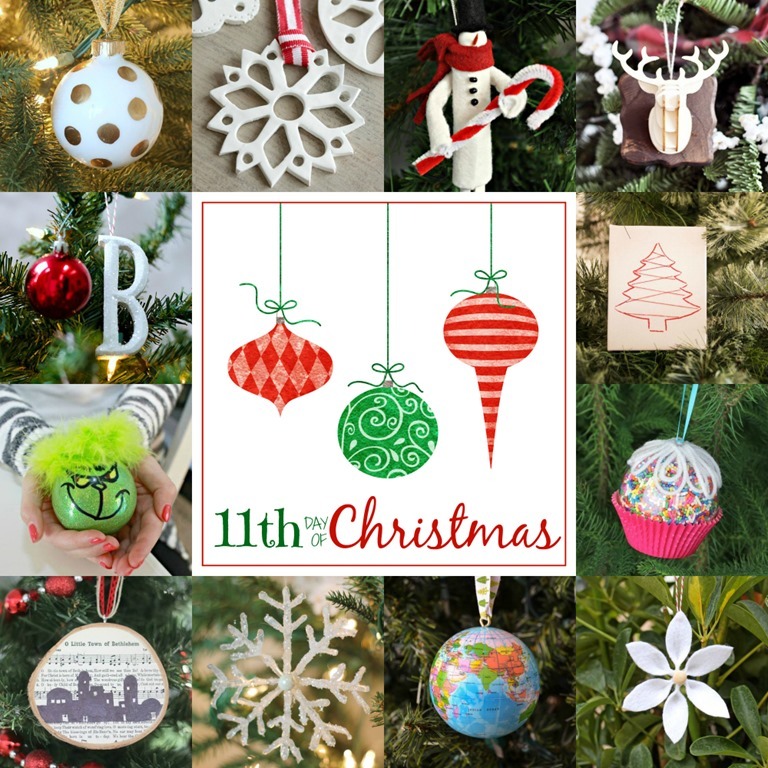 If you’ve made it this far, we are now to Day 11 of the ornament blog hop. Just one more day (insert Angels singing!). I’m kidding for the most part! This collaboration has been super fun. Everyone has been helpful and just positive. It’s great meeting new bloggers who are inspiring as well as uplifting. 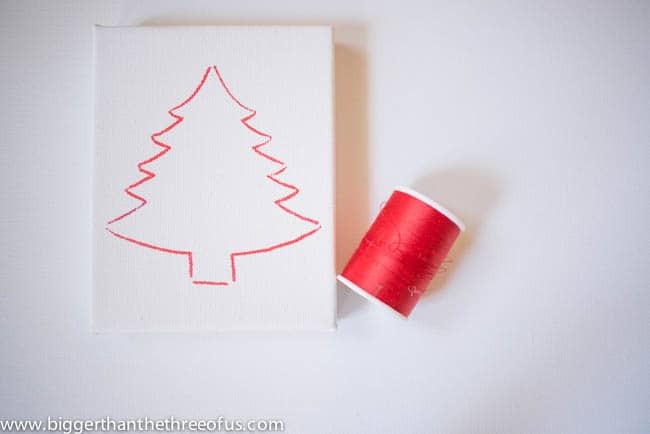 You need: a printout of a Christmas tree (sized to approximately your canvas size), a blank canvas, red marker and thread and a needle. 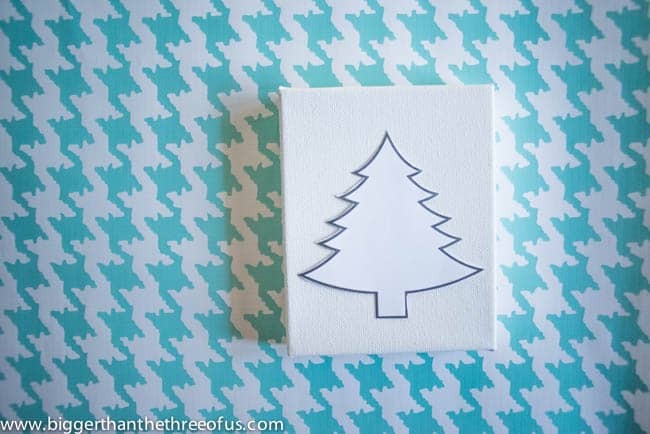 Print and cut out your Christmas tree. 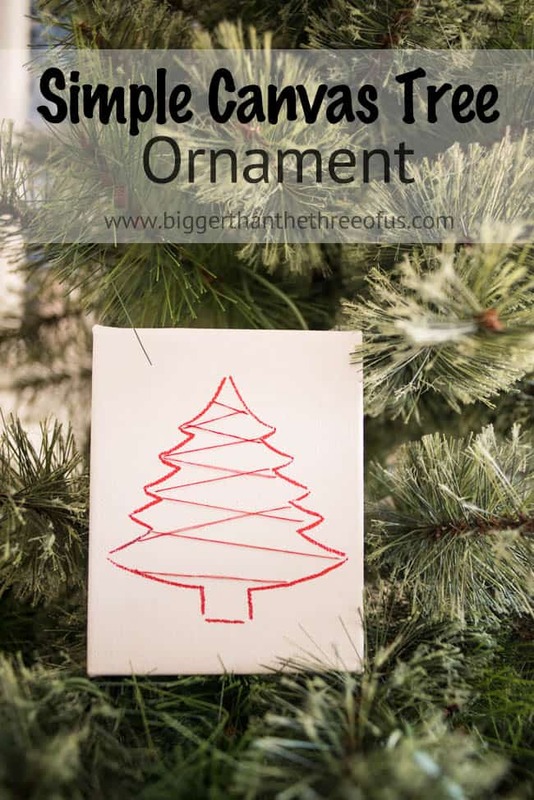 Using a marker, draw around the Christmas tree to get your form. 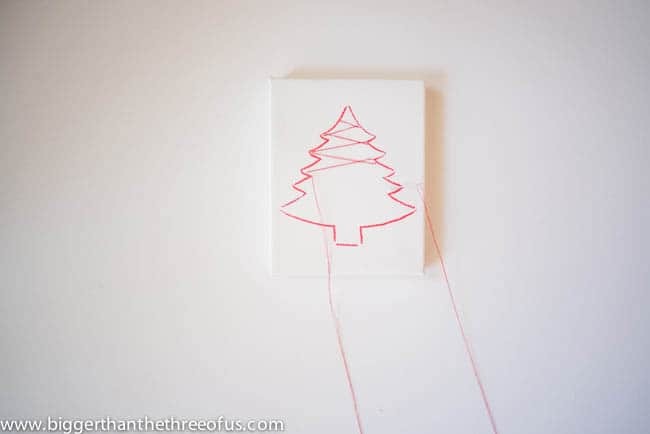 With your thread and needle, start on the back of your tree and come through the canvas (going back and forth across the tree). Don’t be like me when you buy the canvas! 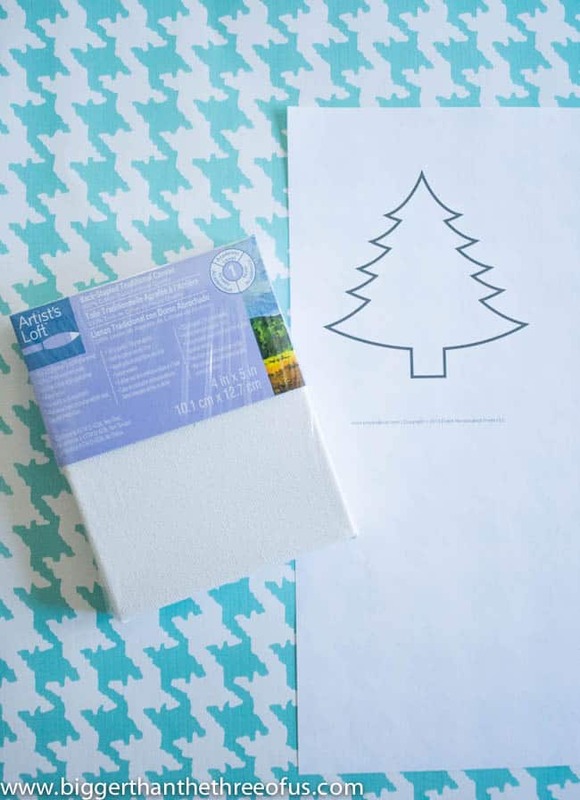 Look on the back to make sure you have enough open real estate to get your needle in and out easily. Or be like me and struggle with it. It works both ways. 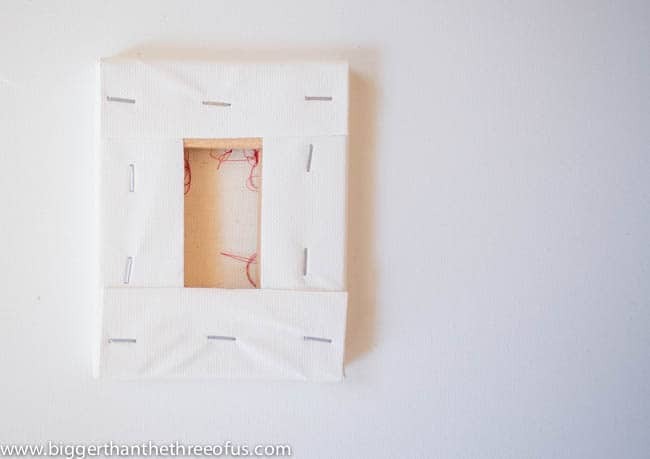 Glue some ribbon on the canvas to hang it. Decide you don’t like the ribbon and just take it off. 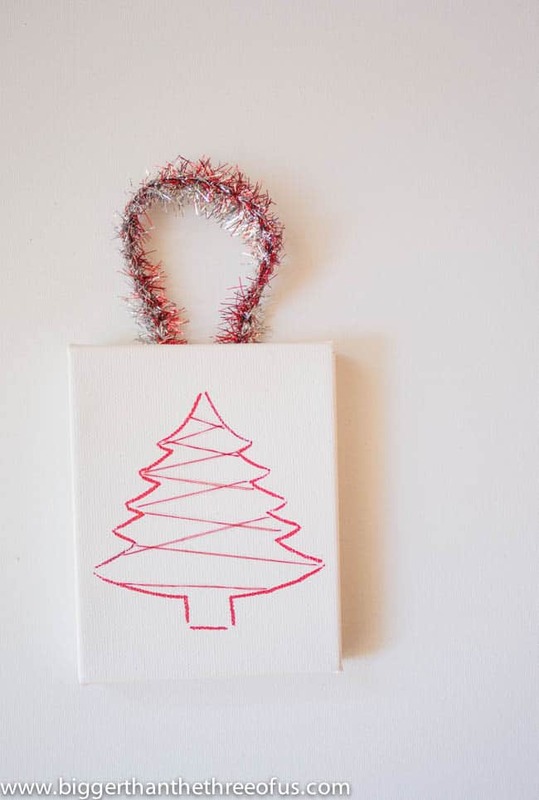 Set the canvas in the tree and enjoy. lol.